Learn why IBM Planning Analytics was “top-ranked” in business value, customer satisfaction, ease of use and more. Identify simple steps to help your organization get started linking operational planning with decision making. 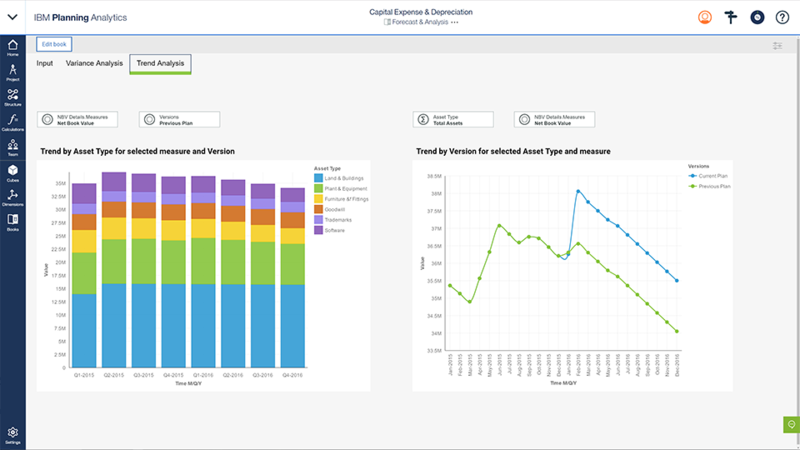 Supporting business growth with rapid, clinic-level insight into financial and operational drivers. Discover the advanced performance management and business intelligence solution built for workgroups and midsize firms.